THE amount of Irish language programming on RTÉ has been branded "seriously deficient" by the State's official languages commissioner. A formal investigation led by Commissioner Rónán Ó Domhnaill found RTÉ had breached the language provisions of the Broadcasting Act 2009, as less than 1% of the national broadcaster's television content last year was aired in Irish. The findings are contained in the annual report of the Office of the An Coimisinéir Teanga (Language Commissioner) published on Thursday. Commissioner Ó Domhnaill said: "This is the first time compliance with the Broadcasting Act, in so far as it relates to Irish language broadcasting, has been formally investigated. "The results of the investigation reveal that only 0.7% of programmes broadcast on RTÉ television are classified as Irish language programmes. Or, in other words, approximately 99% of programmes are in English only. "It is clear that the amount of Irish-language programming needs to be increased in a systematic and comprehensive manner, in many programme areas, to meet the obligations of the Broadcasting Act." The report for 2018 also found that some of the genres RTÉ is legally obliged to broadcast in Irish were either "not catered for at all" or "only catered for in a very limited fashion". Overall, just 123 hours of the total 18,657 hours of TV programmes broadcast by RTÉ in 2017 were in the Irish language. Responding to the findings, a statement from RTÉ said: "While the report finds RTÉ to be in breach of its obligations under the Broadcasting Act 2009 regarding the provision of Irish language programming on its linear television channels, it also finds that RTÉ is fulfilling its obligations regarding television news programmes and its radio output as a whole. 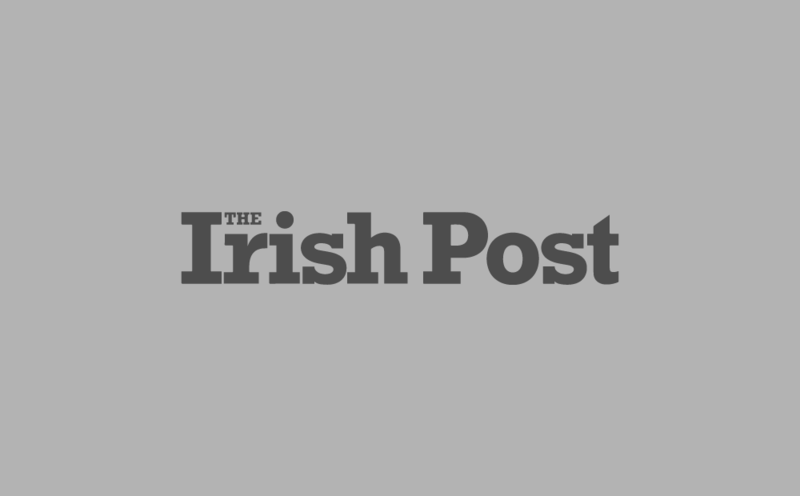 "Innovative developments made by RTÉ to considerably increase Irish language material available online, on social media, in digital radio and in podcasting are not within the scope of this report." Meanwhile, a total of 634 complaints were made by the public last year in relation to a lack of Irish signage and stationary, English responses to communications made in Irish, and difficulties in using names and surnames in Irish - with the vast majority solved by the Office of the An Coimisinéir Teanga. Commissioner Ó Domhnaill's recommended that RTÉ provides his office with an implementation plan within six months outlining how it intends to meet its requirements as prescribed by the 2009 Act. The 15th annual language report also outlines an investigation carried out into substandard translations provided by Cork County Council. Commissioner Ó Domhnaill accused the council of "insulting" Irish speakers by using Google Translate to produce a low-quality Irish version of static content on its website. He said Google's online tool can often produce translations that are "ineffective and impossible to understand" and the meaning of the original text can be completely changed. "The text in Irish which is produced by a machine translation is not comparable with the standard of the original English text," he explained. In response, Cork County Council said the translation was a temporary cost-saving measure, adding: "Neither the time nor the resources were available within the county council to translate the content, and that the cost involved in sending the content to a private company for translation would be excessive." Elsewhere, Galway County Council was also investigated by the commissioner over tweets posted by the @GalwayCoCo Twitter account in 2017. The tweets, which related to Gaeltacht areas, were issued in English only and referred to the unofficial English versions of Gaeltacht placenames – in breach of its own statutory language scheme. In his report, Commissioner Ó Domhnaill added: "When it is decided to communicate with a Gaeltacht community in English only, the functionality of English... is confirmed, as is the non-functionality of Irish. "English is being normalised as the main language of communication and as the most effective language in which to conduct business with the local authority and other administrative institutions on which the Gaeltacht community relies." 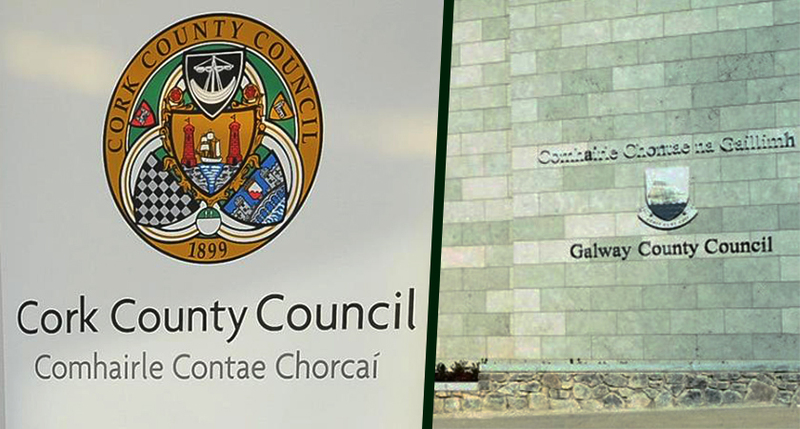 Galway County Council was urged to put appropriate arrangements in place to ensure that the official versions of Gaeltacht place-names were used going forward. It was also recommended that any tweets concerning Gaeltacht areas or communities should in future be issued in Irish or bilingually.